My previous organization has a set of Core Values. At the top of this list is honor. Some describe it as respect, uprightness, or integrity. I believe it is a combination of these things and much more. It is one of the foundations of leadership. In his work, Lincoln on Leadership, Donald T. Phillips provides examples of leadership strategies used by one of our nation’s greatest presidents. 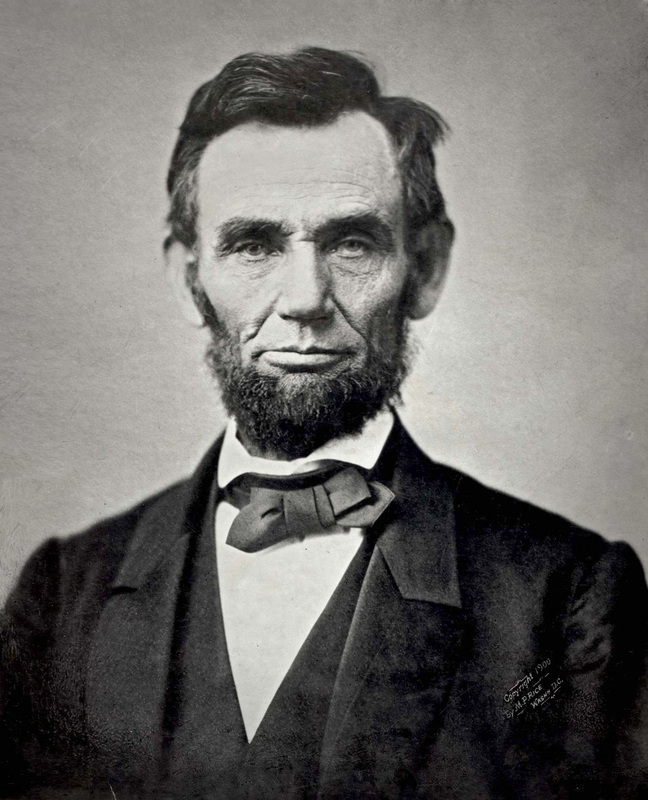 Of all the guidelines, ideas, and generalities on Lincoln’s leadership presented by Phillips, I find the simple concept of “Honest Abe” to be the most profound. President Lincoln was guided by his moral compass. He understood the integrity of his words and the power of his example would speak volumes to a nation in need. By being a model for the type of behavior they wish to see in their subordinates, leaders can have considerable influence over their team. Simply put, strong, effective leaders understand the power of their example. As you look at your spouse, your family, and your employees, are you providing the right example? Amen and amen, Brad! And President Lincoln accomplished all that with a wife who was not supportive and a bit crazed. Love this blog post. Honor is something that needs to be restored in multiple levels of our culture. Thank you for sharing.